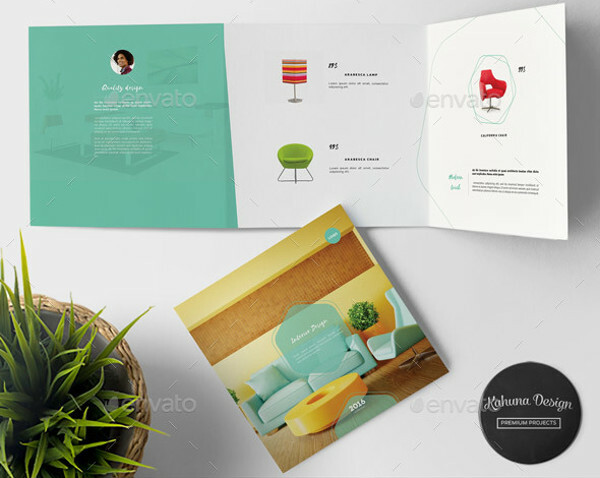 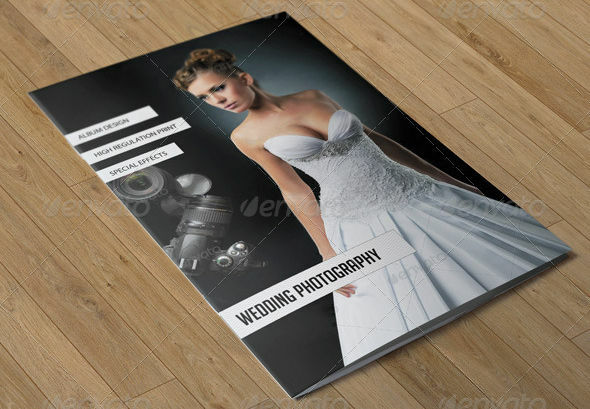 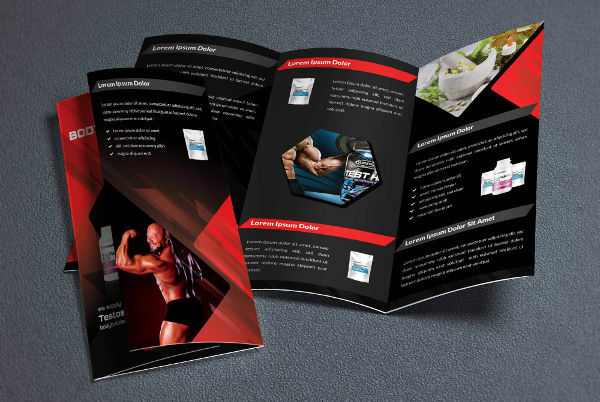 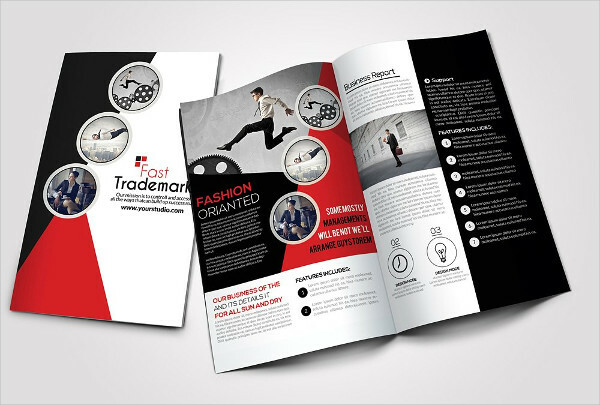 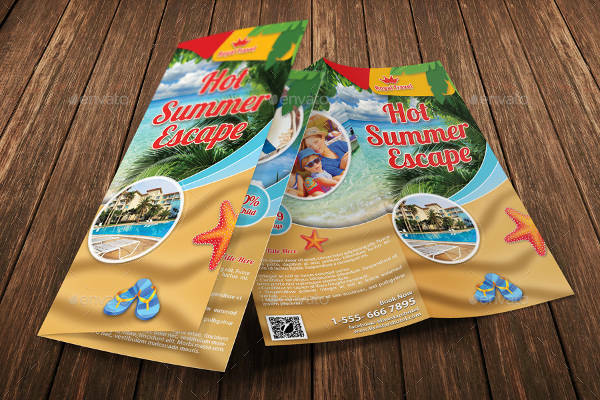 Brochures have been used extensively used in advertising, public relations, and information dissemination by companies and different businesses in the world. 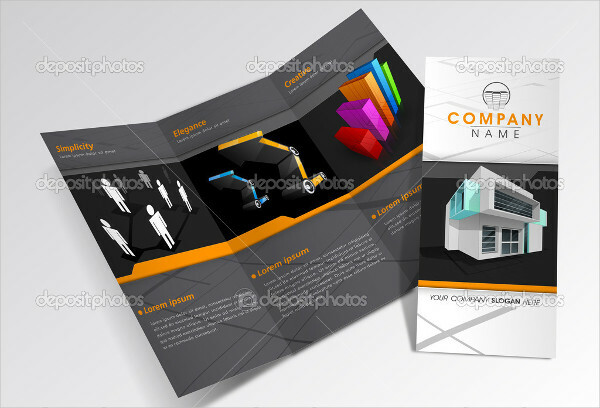 They offer extensive information on a product, a service, a promotional offering and the like. 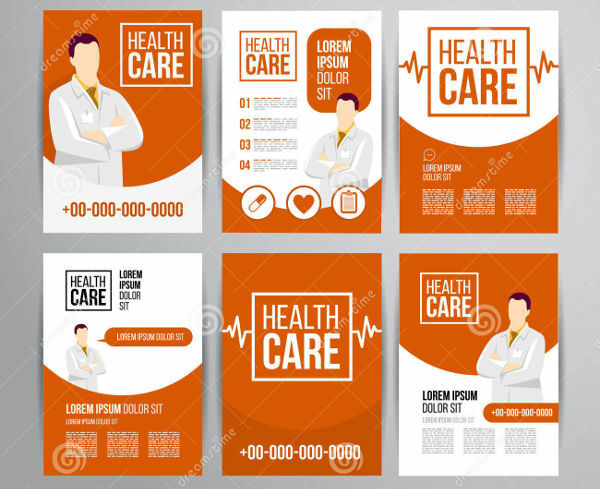 they offer a lot of advantages. 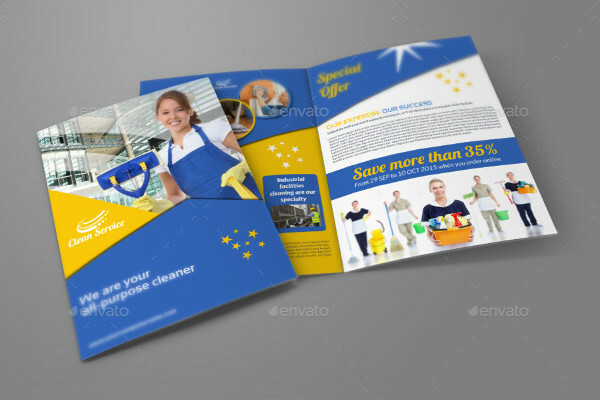 They are easy to produce, inexpensive, and can hand out useful information to people of all kinds in a certain are. 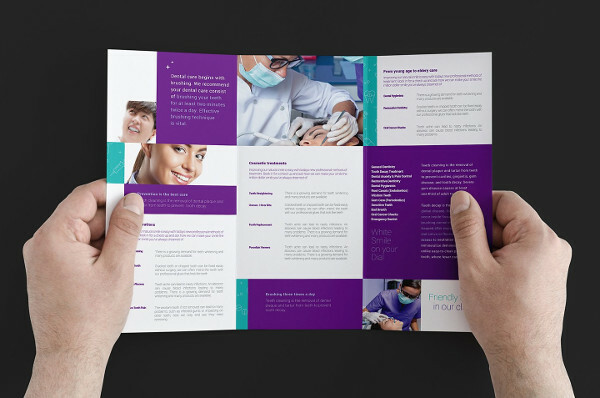 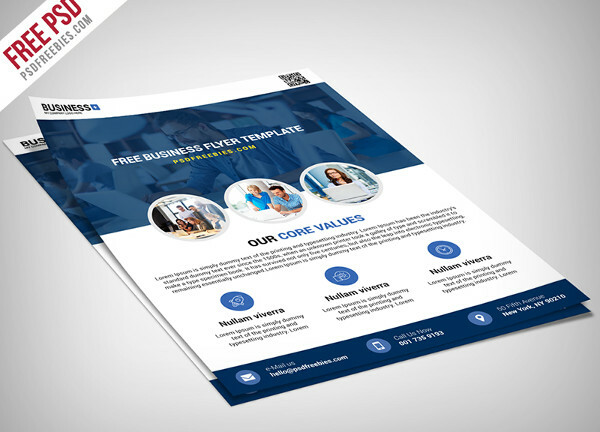 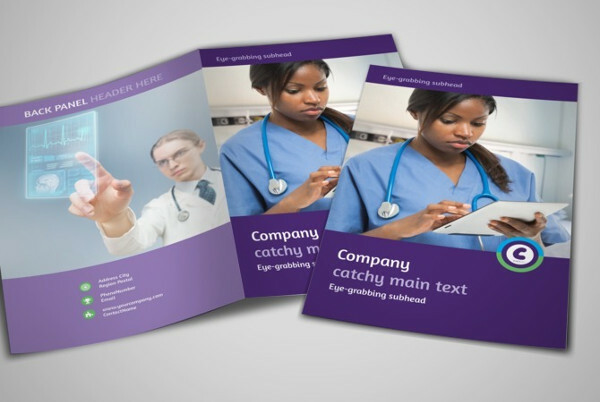 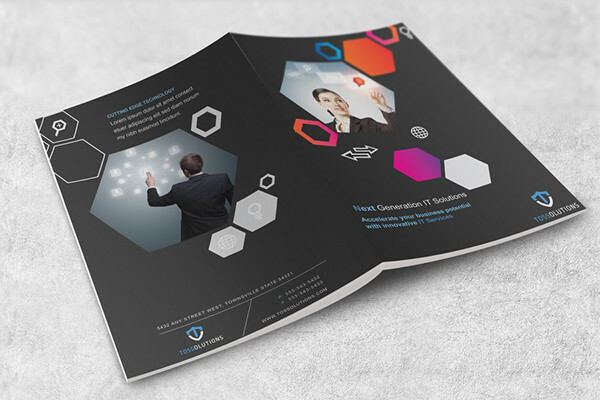 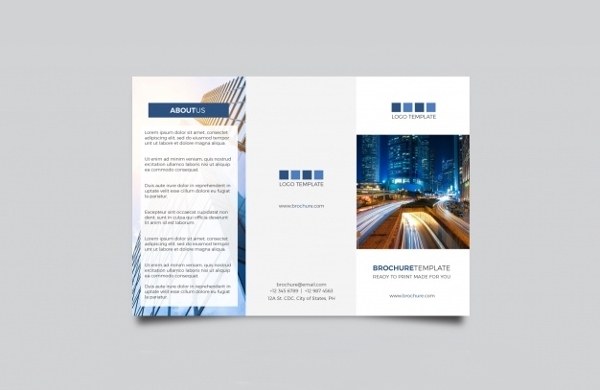 If you want to make a company brochure but don’t know how to, here are some excellent brochure examples for you to be able to look at and download to serve as a guide. 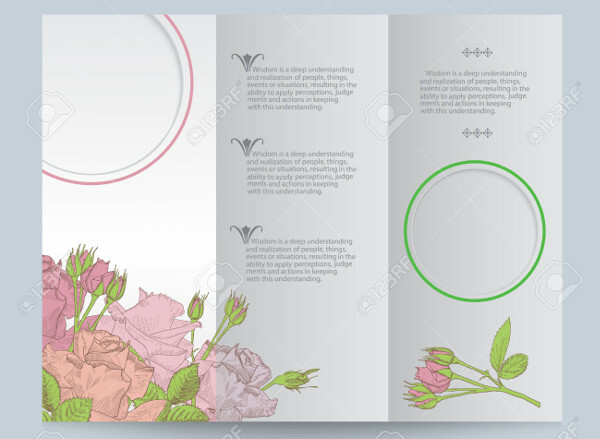 Scroll down to look and choose some, and don’t hesitate to click on that download button. 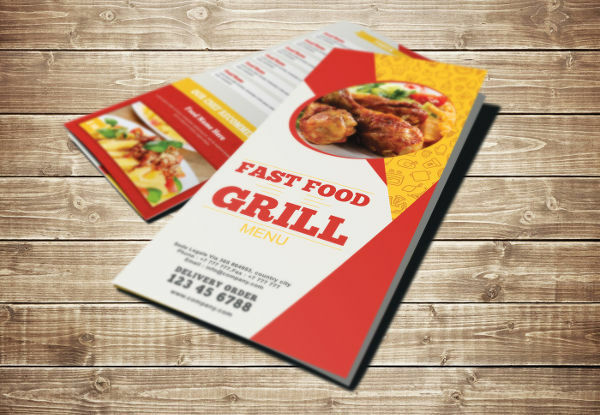 Advertising – In the world of advertising, brochures have been a medium that has been used extensively for a brand, a service, or a company to be able to hand out information to a lot of people for a very low price. 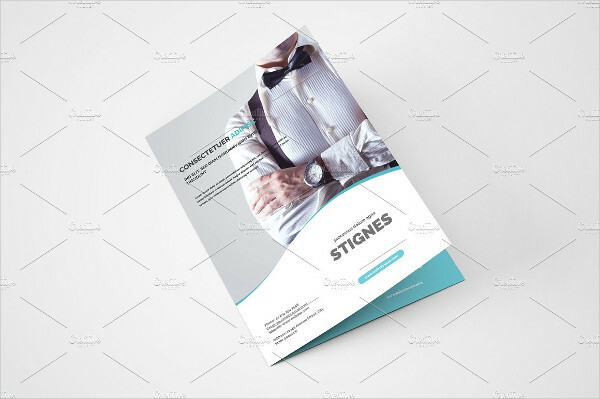 If you have walked around your local city business district or downtown, then you surely might have noticed advertising brochures before being handed out to countless numbers of people or lying around on the pavements. 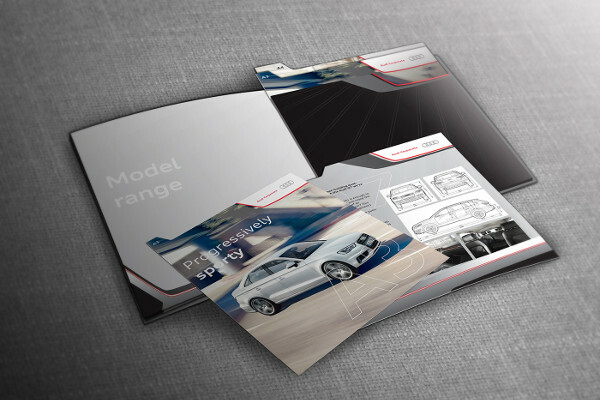 This is a testament to the volume by which advertising brochures are used in the industry. 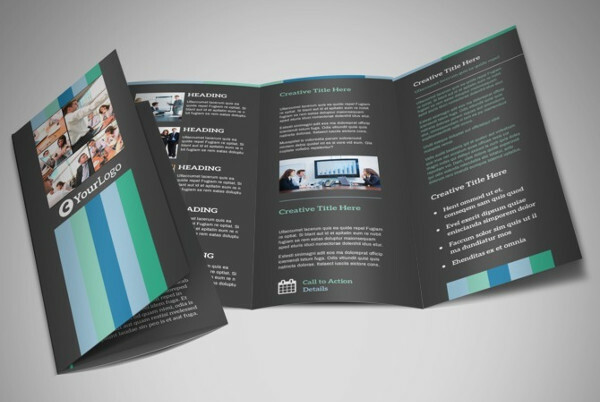 Public Relations – Brochures are also used extensively by public relation firms in executing their different communication plan as part of their public relations project for a certain client. 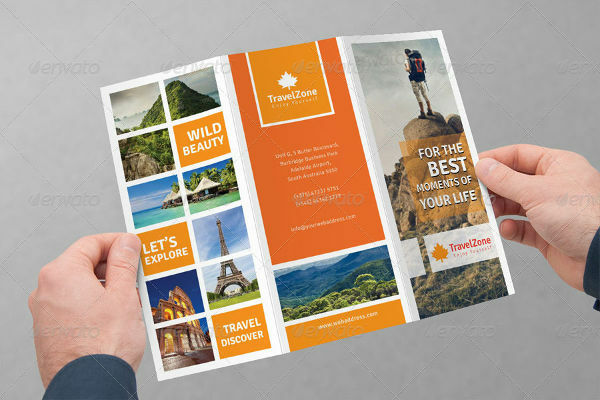 This tells a lot, since even if the internet is becoming more prominent in terms of communicating with a great number of people, still, nothing beats being in the streets, with brochures still one of the more dominating medium to use in spreading out information to a lot of people and in conveying a particular message. 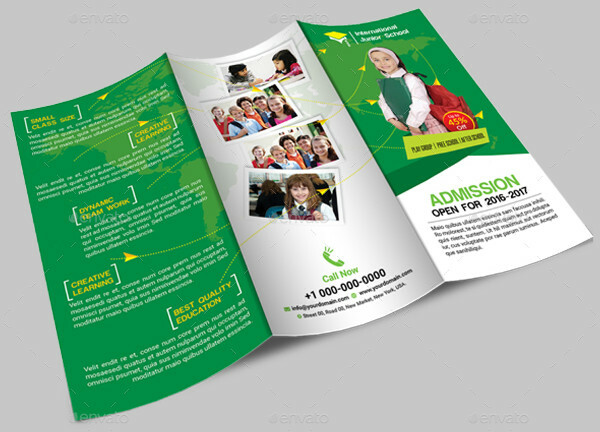 Information Dissemination – Brochures, in its core, is used to hand out information to a great number of people. 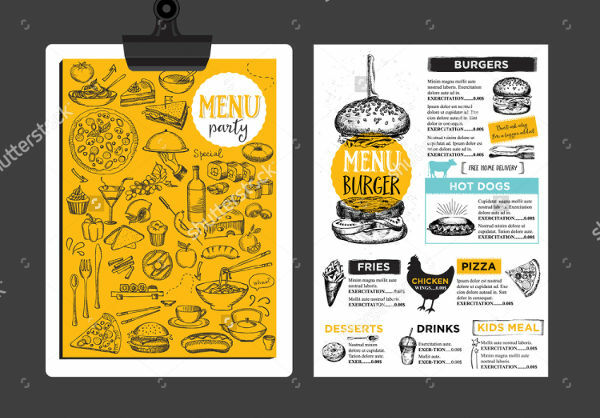 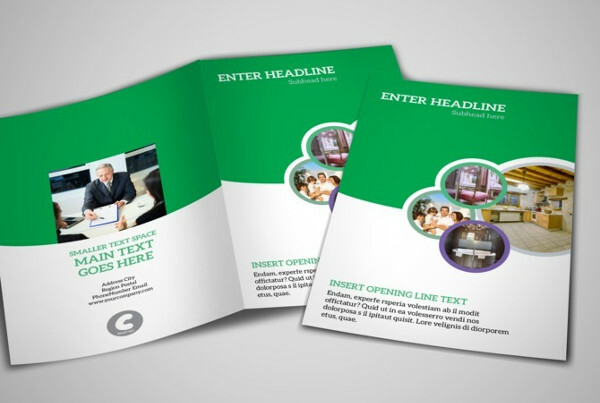 Brochures, along with posters, banner designs, and other print-based media to convey messages, are still very much useful in today’s world which is becoming very digital as the days go by. 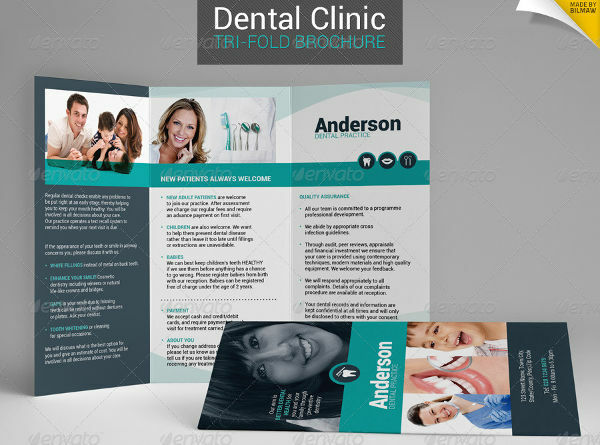 Guides – As digital as the world is today, and with the internet becoming a medium for unlimited information, guides for anything and everything are already available to anyone. 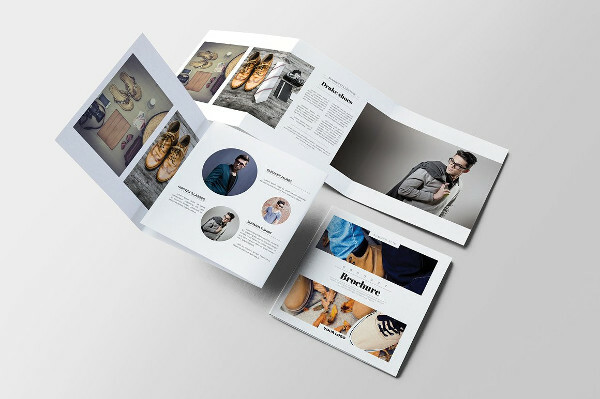 Still, some people prefer to have their guides in a physical format, without needing to have security codes, mobile data restrictions and the like to hinder them from using it. 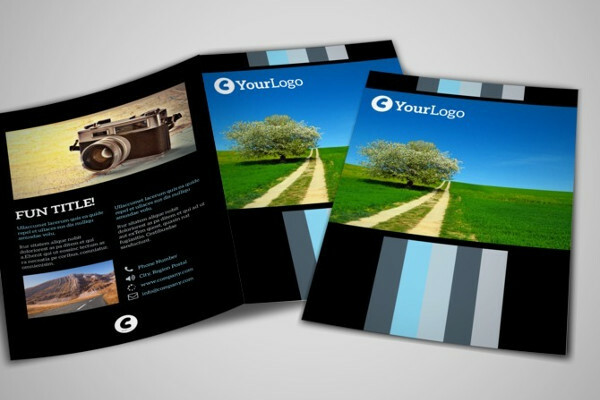 That is why a lot of guides are still in business brochure. 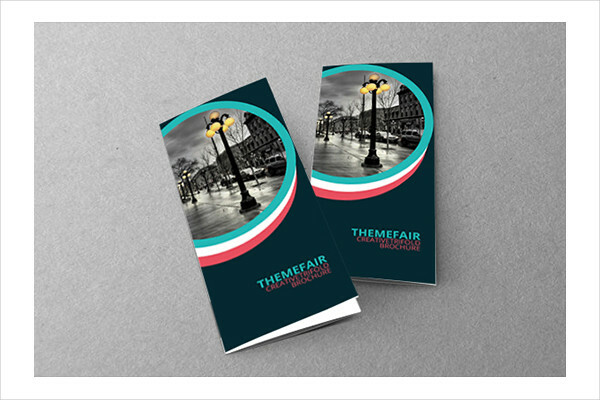 It could be a map for a tourist to know where he is and how to go to a certain area, or a step-by-step guide on how to do a certain process. 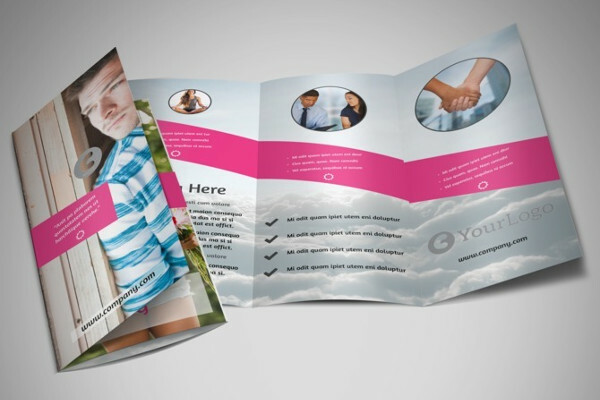 At the end of the day, brochure guides are still around and are still available to everyone. 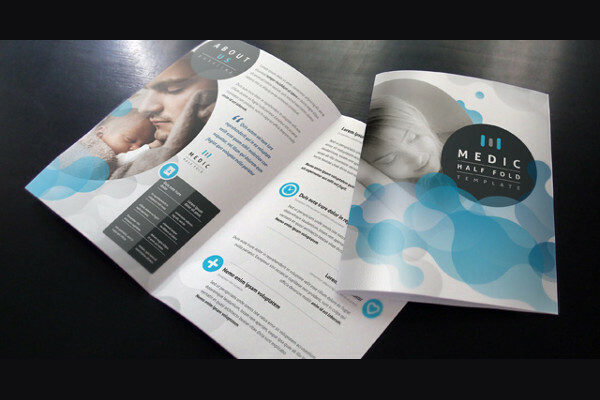 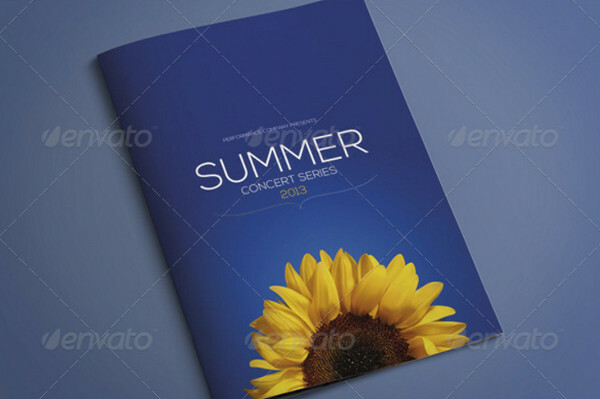 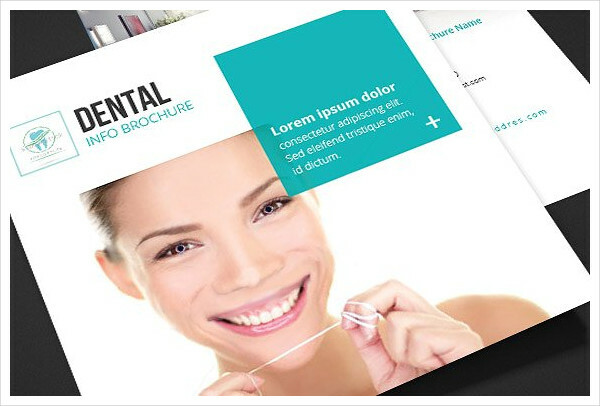 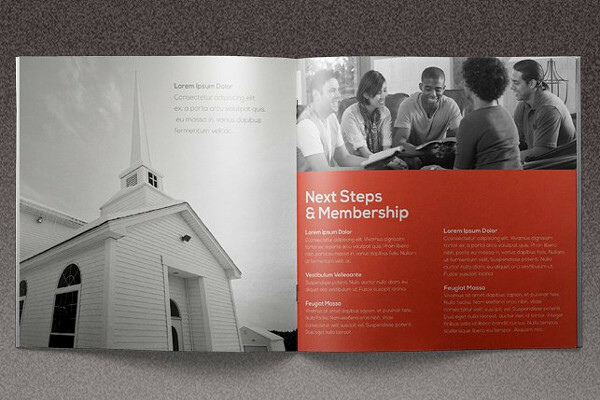 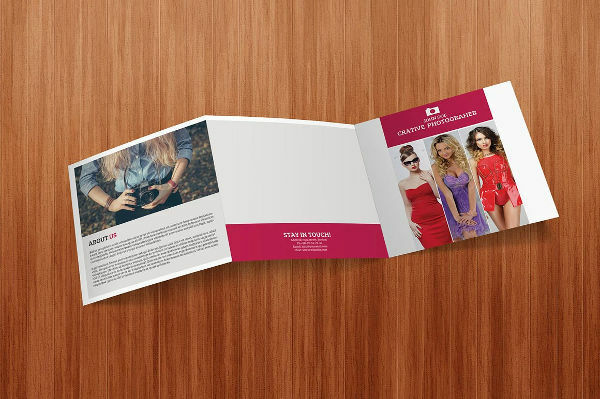 Good design – A good brochure is one that can attract people due to it’s design. 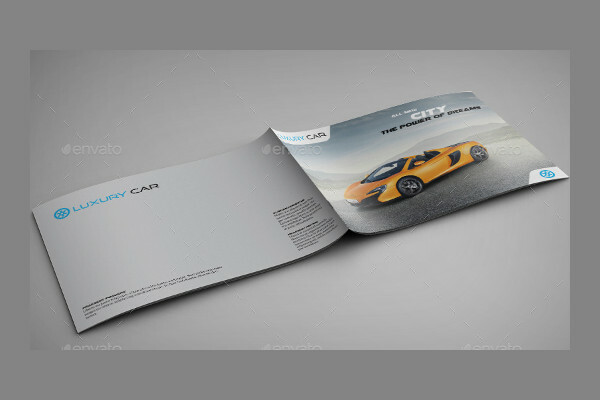 An advertising brochure must use good design to be able to tell people “look at me”, though great visual effects that the brochure has. 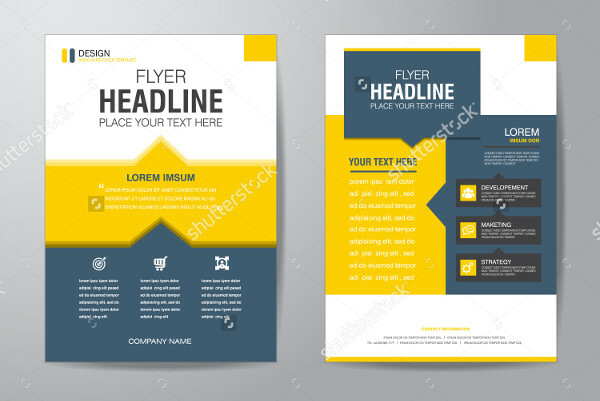 Just the right information – Although it’s something that’s often folded, resulting to someone being able to turn pages and such, a advertising flyer is not a comprehensive encyclopedia that is ready to give information overload to anyone. 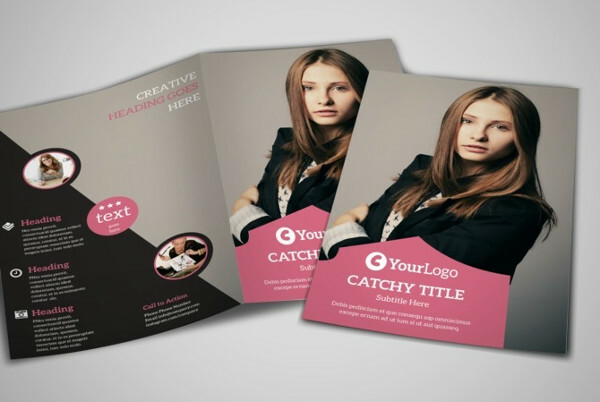 A good copy should be efficient with the words used. 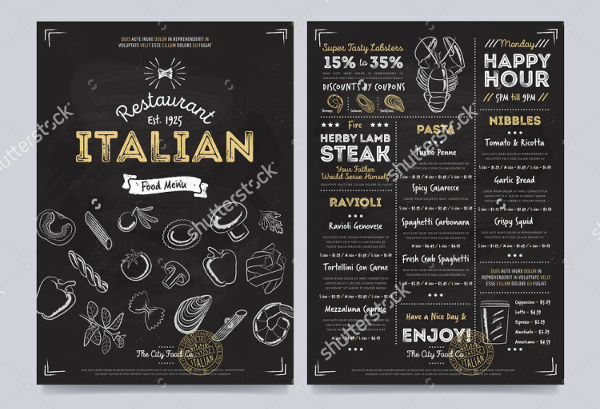 Treat it like a poster. 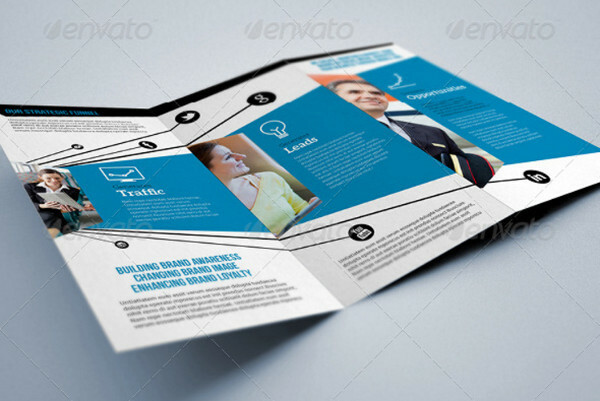 It just has the right information, all while being able to put that macho actor with an explosion at his back, right at the center of everything. 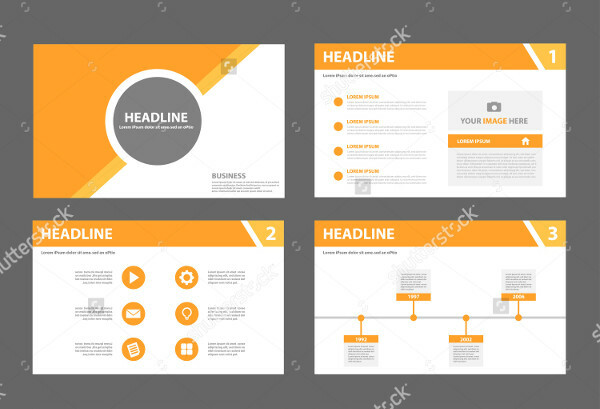 The right information in the right page – Speaking of just the right information, there must be a certain order with regards to the information that’s being communicated to the people. 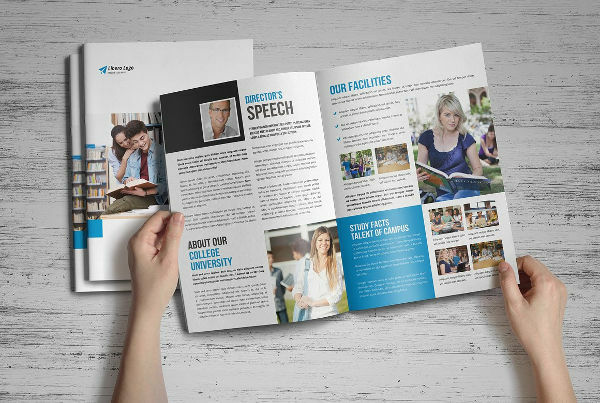 In an academic brochure, for example, it would seem awkward to place the college programs in the second page, and the junior high school program offerings at the next page. 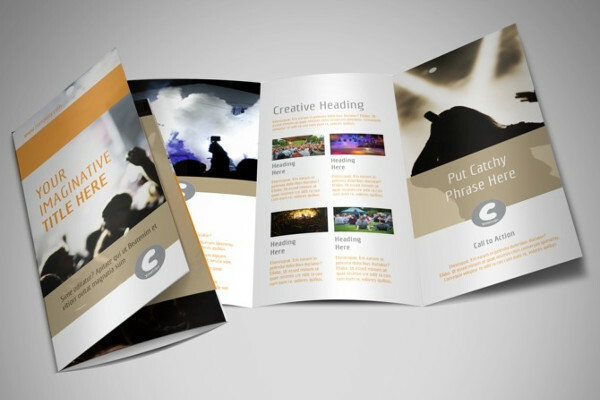 Treat copy writing process like a flow chart. 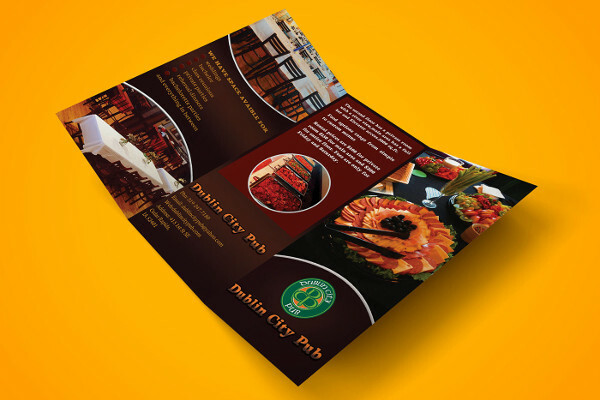 Quality print – A partnership agreement with an advertising materials solution provider would help with this cause. 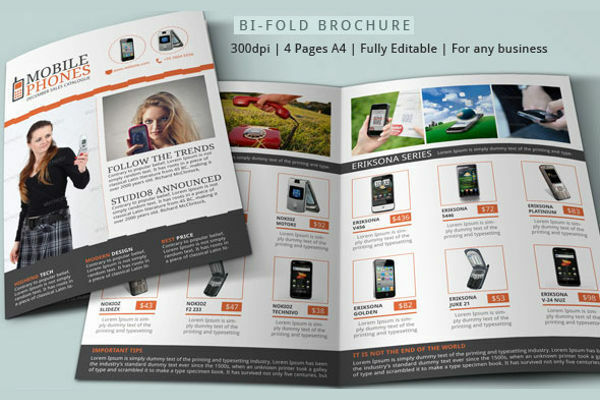 A good deal that is also offering good quality print is a plus. 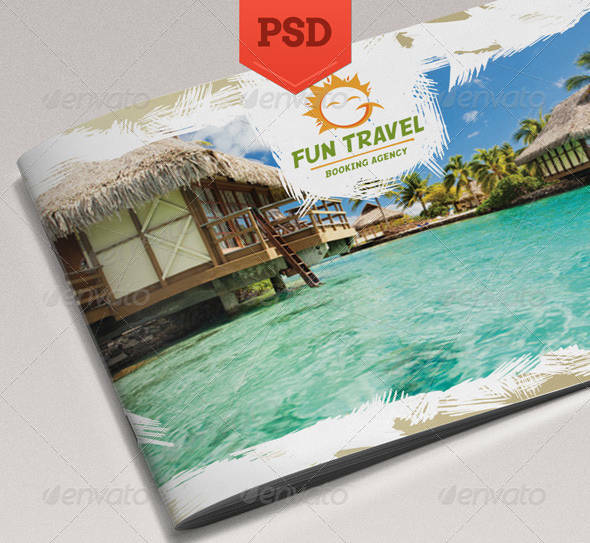 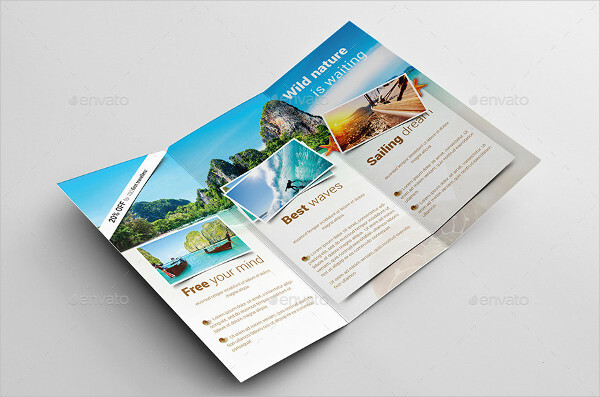 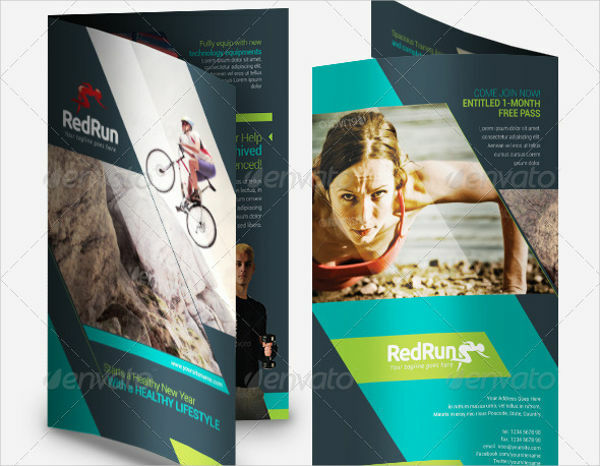 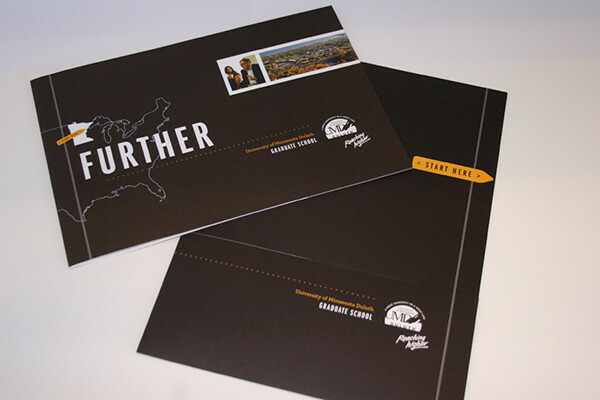 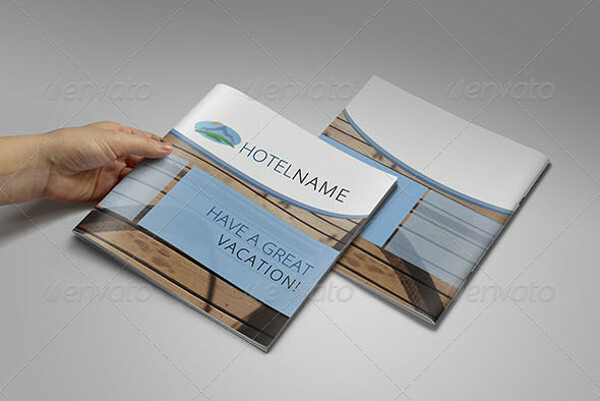 Travel Brochure – This may be the most common form of brochures, and also the most widely used one. 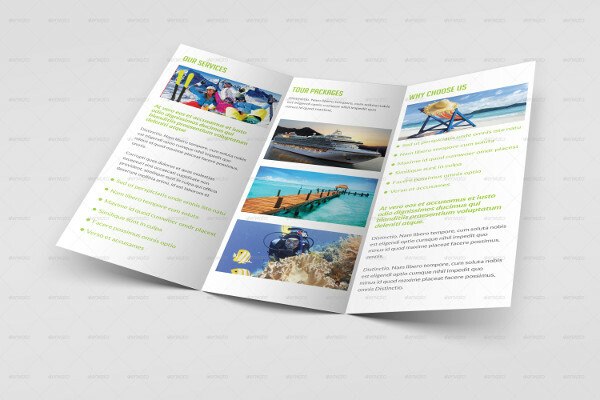 Travel brochures can be all about what places to visit in a certain area, services offered, a travel package or simply as a guide. 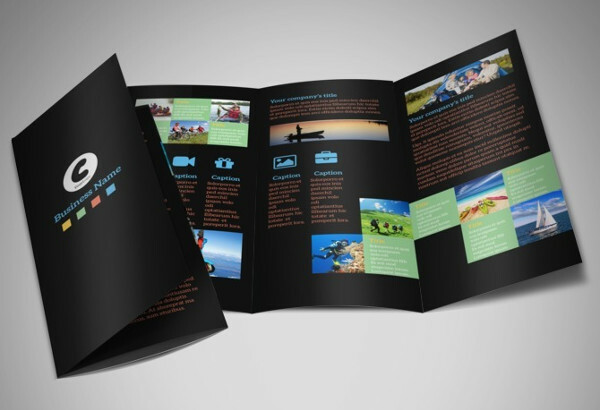 In a nutshell, this kind of brochure is all about travel, and its main target are usually tourists or a certain area. 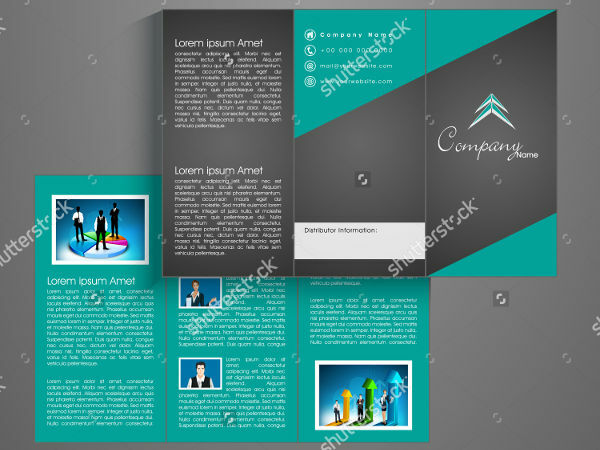 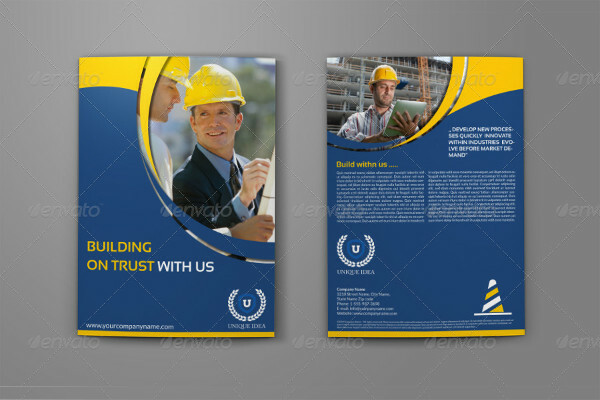 Business Brochure – This kind of brochure mainly has information about services offered by a business applications establishment. 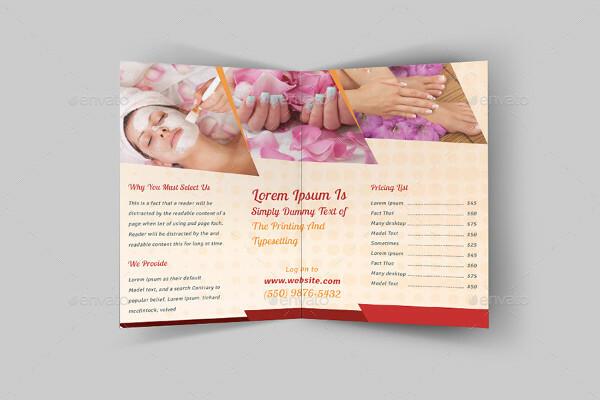 These are mainly distributed in places where the target market of a certain business are located. 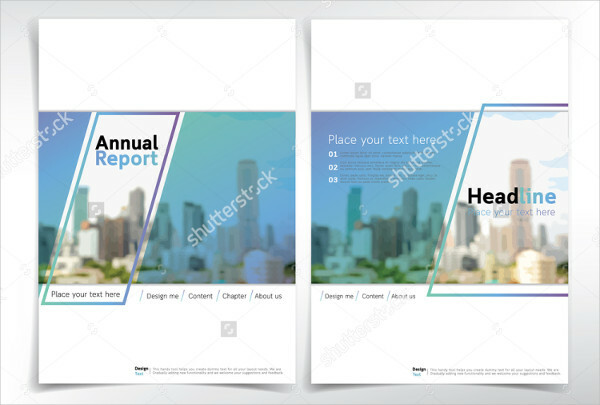 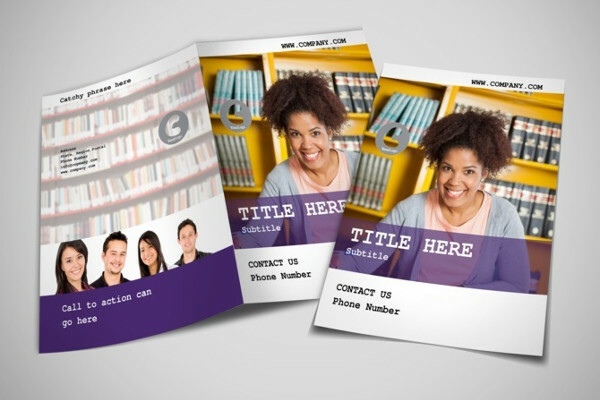 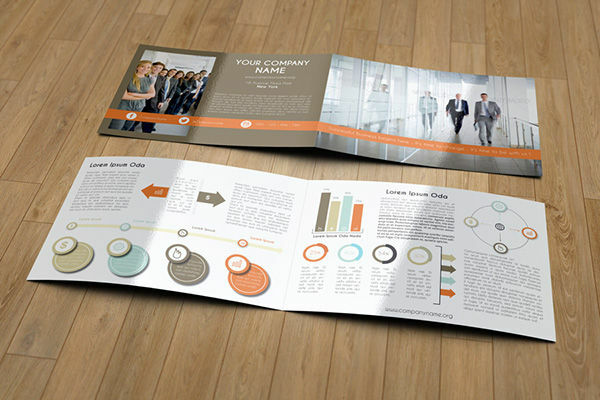 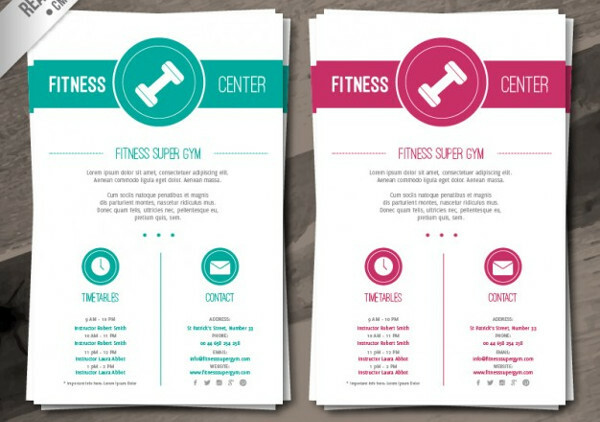 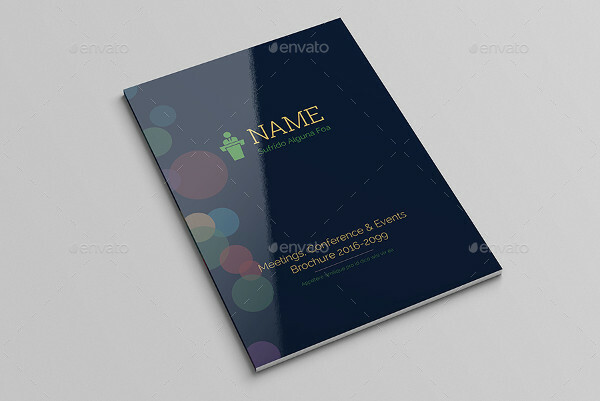 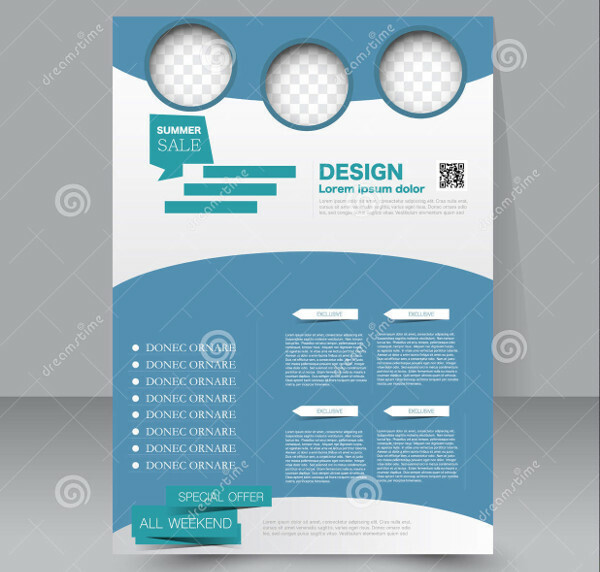 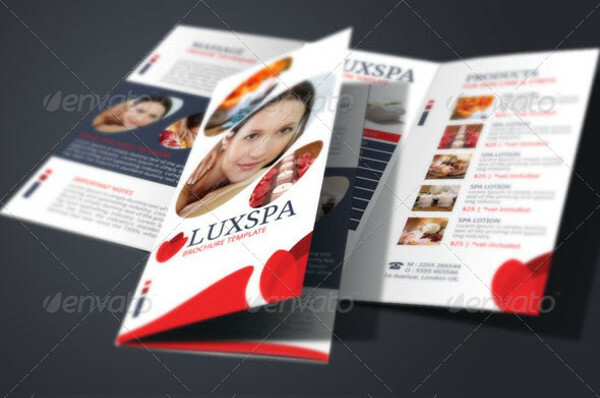 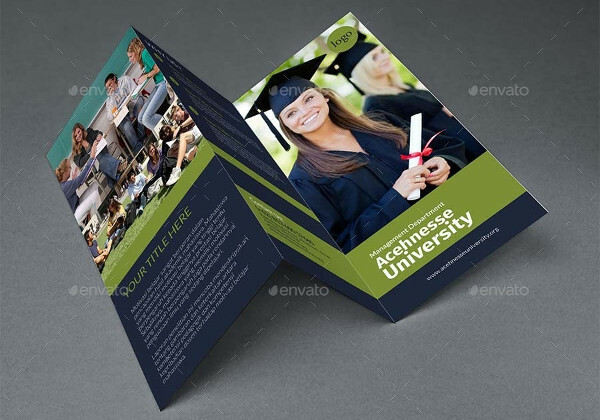 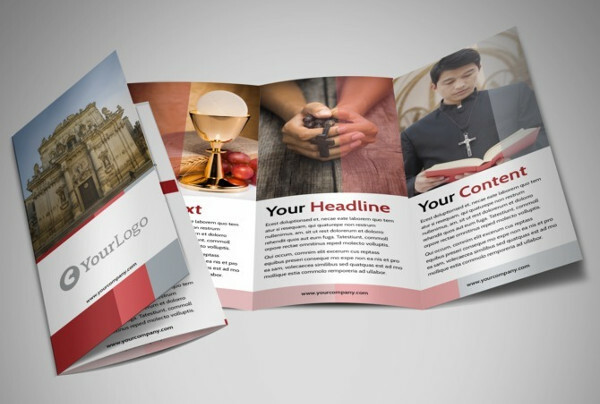 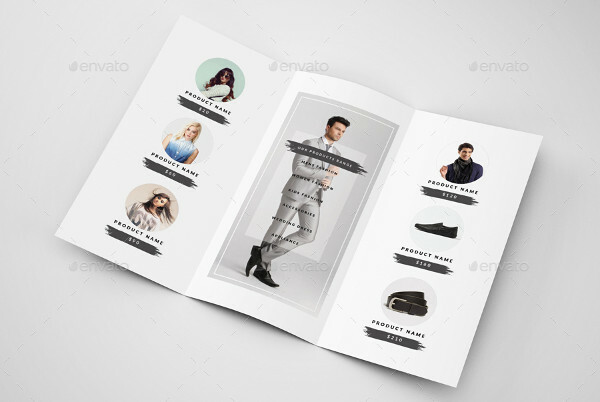 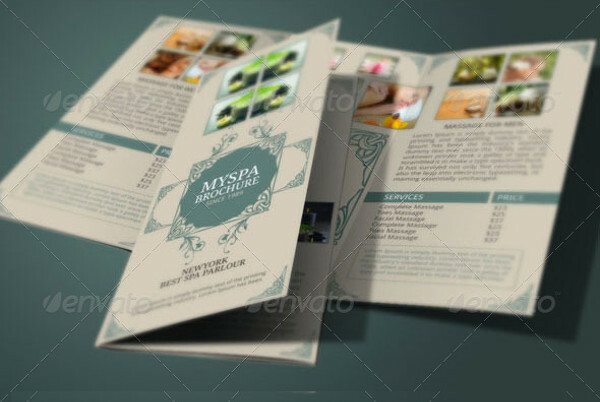 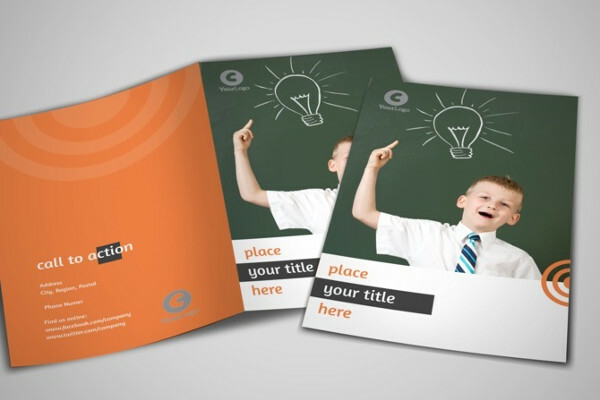 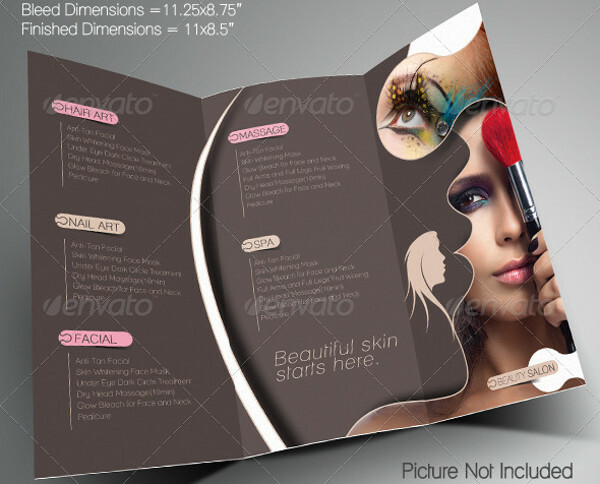 Business brochures will usually have promo packages, offerings, and the like as inclusions in its copy. 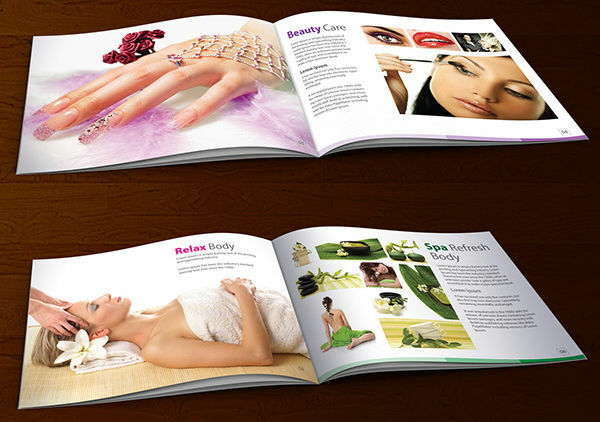 All of the brochures mentioned and others have a common denominator–to disseminate information to a lot of people. 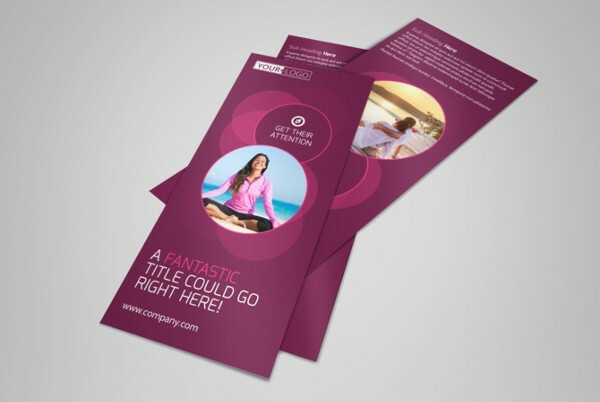 Brochures are still useful in today’s world because they are inexpensive, spreads information fast, and still gets the job done in a very digital world in which we live in these days. 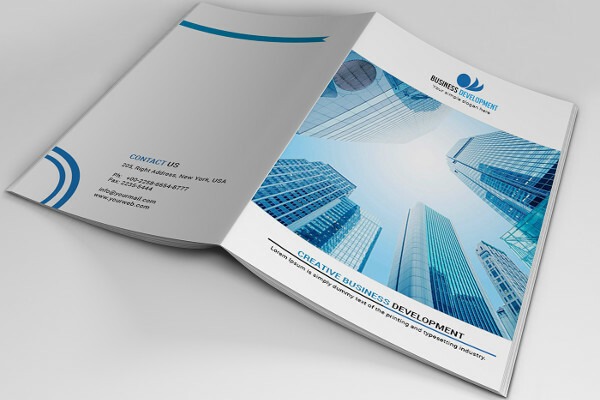 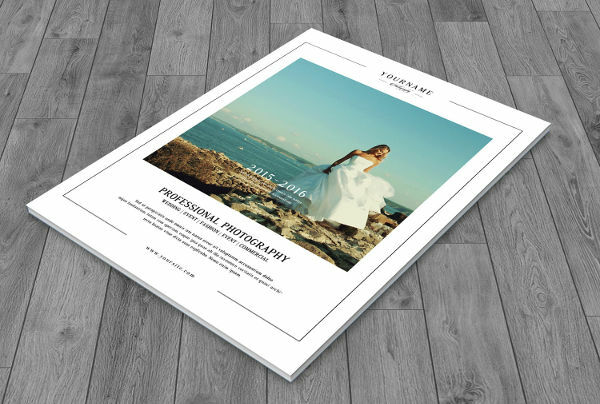 If you’re planning on making a real estate brochure, don’t just make one, make a great one with out different brochure examples that will surely attract people. 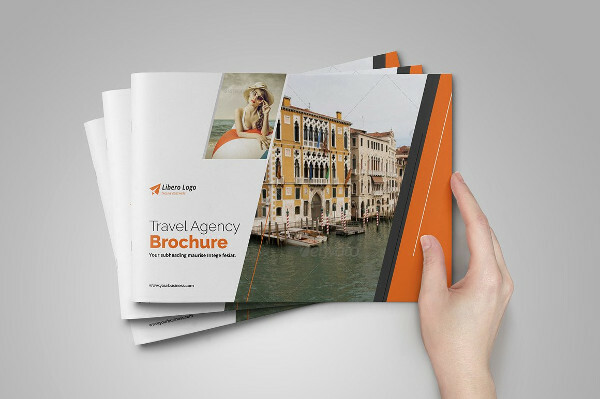 There are different kinds of brochures available for download here like travel, academic, corporate brochures and some more. 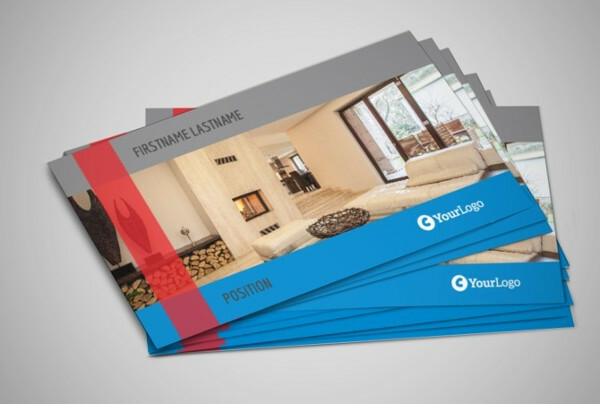 Find the one you like, and click on that download button.